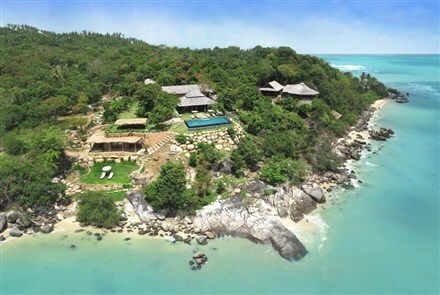 Thailand’s current political crisis has been surprisingly beneficial to foreign sales of luxury properties as the baht gradually depreciates, according to real estate analysts. Foreign investors continue to be interested in Thailand due to lowered prices of luxury residences, landed houses, townhouses and condominiums, with demand remaining strong and even exceeding supply, Bangkok-based English newspaper The Nation reported. “Most foreign buyers looking to buy properties in the region have a fixed budget to spend. With the baht declining, they can buy more expensive properties. 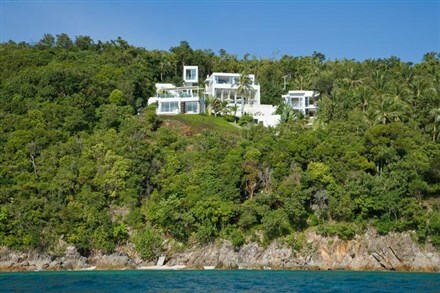 In Phuket, we have recently been able to sell more expensive units in projects we represent,” Aliwasa Pattanthabutr, managing director of property agency CB Richard Ellis (Thailand), told The Nation. The Thai baht’s weaker performance against foreign currencies, especially the US dollar where exchange rate has fallen from THB29.00 in 2013 to THB32.90 at present, means foreign investors now have about 10 percent more purchasing power and “they have got much better value for their money compared with last year,” noted Sorapoj Techakraisri, CEO of PACE Development Corp.
Fragrant Group CEO James Duan told The Nation that his company, which is mainly catering to foreign buyers, has not been affected by Thailand’ s political instability in recent months and foreign investment has actually helped in stabilising their sales. Analysts have observed that property buyers, particularly from Asia and the Scandinavian region, are decidedly heading to Thailand as the ASEAN economic integration in 2015 approaches, believing that Thailand’s central location will be good to investors.